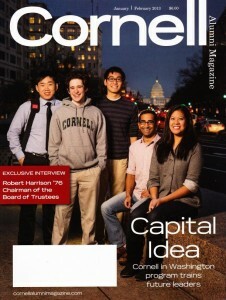 I’m honored to be one of two alumni featured in the Alumni Profiles of the Cornell Alumni Magazine this month. Cornell University student Jillian Knowles (’15) interviewed me to find a few interesting and inspiring tidbits about the Unnata Aerial Yoga technique and this Cornell Alum of ’91. This is a fantastic article and a must read! 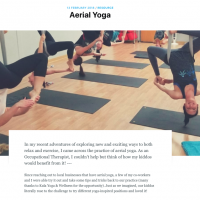 Journalist, Zoie Clift, asked some really interesting questions that help to highlight what exactly is the difference between Unnata Aerial Yoga and some of the other “Aerial Yoga” classes out there. Here’s an opportunity to look deeper into the physical practice of Unnata Aerial Yoga and Yoga in general. 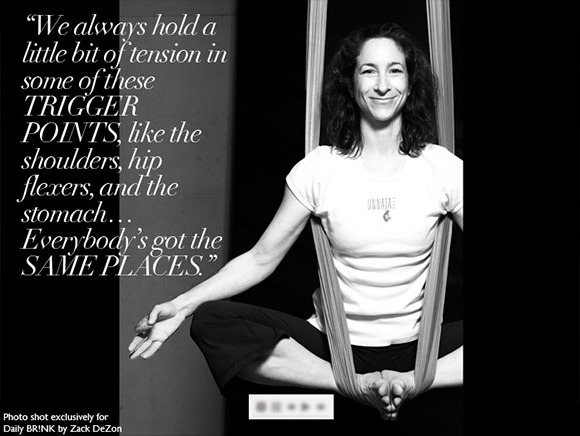 The technique helps elongate the spine through the use of gravity, thereby helping to relieve aches and pains in the back and neck, said Michelle Dortignac, the mastermind behind aerial yoga and founder of NYC’s Unnata Aerial Yoga. Last Fall, I was lucky enough to be a part of a huge photo art project entitled “Yoga In New York.” The photographs are by Artist and Yogi, Wari Ananda from Barcelona, Spain. 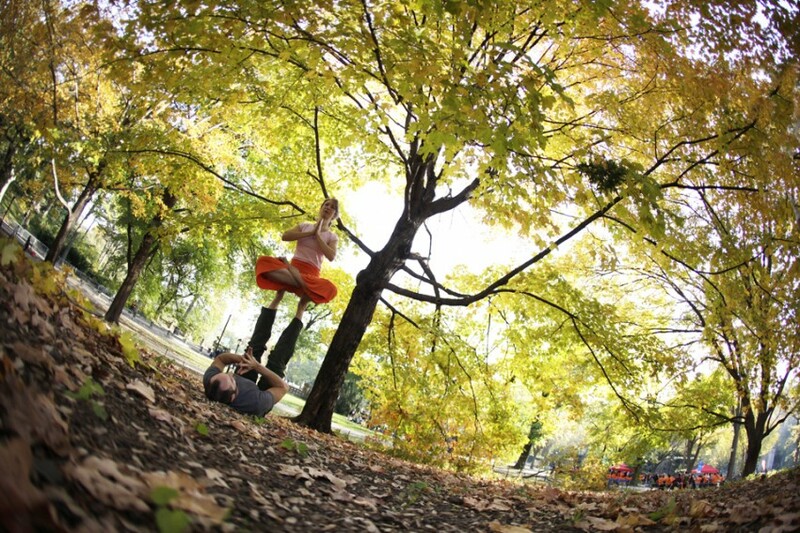 I had a really good time meeting other NYC Yogis and doing Yoga in the park. You can’t tell from the photos, but it was really cold that day! Check out the stunning photography, and thanks, Wari, for inviting me to join you. 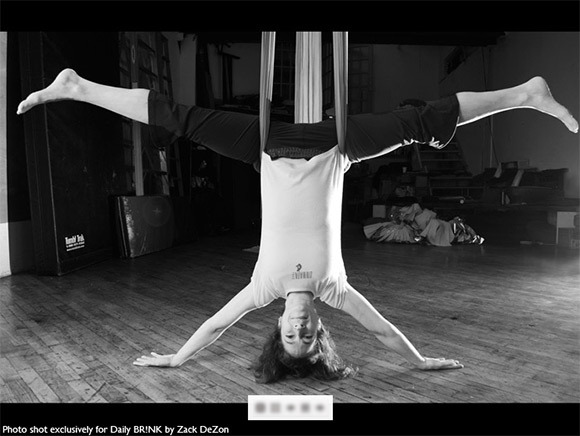 Want to learn how to instruct Unnata Aerial Yoga? 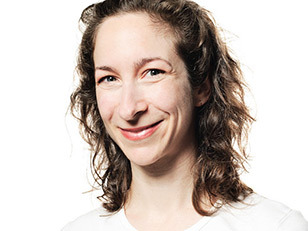 Can’t get to any of the teacher training dates taught by Unnata Aerial Yoga founder, Michelle Dortignac? Don’t fret! 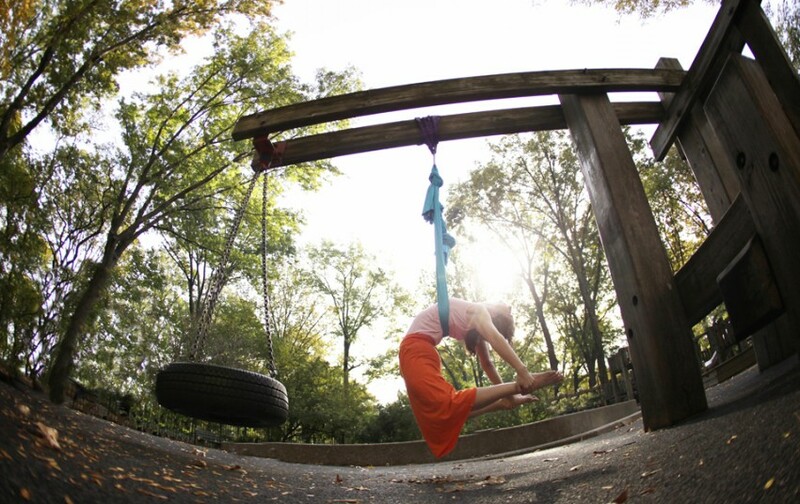 You do have other opportunities to enroll in an Unnata Aerial Yoga teacher training program. In fact, there is one coming up very soon led by Pik Chu Wong at the Yoga Studio in Campbell, CA. The training is split up over 2 long weekends, March 8- March 11 + April 5- April 8, 2012. Contact Pik Chu at the Yoga Studio for more information and for enrollment. 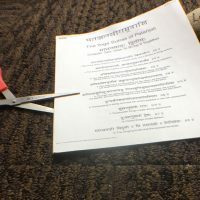 The super exciting news for this month is the collaboration between Unnata Aerial Yoga and Sacred Sounds Yoga/Tai Chi studio in Greenwich Village, Manhattan. The Sacred Sounds studio is brand new, and opening its doors this Thursday, November 3, conveniently located at 163 Bleeker Street (2nd floor). The space is GORGEOUS; truly, you must see it. And, there are many, many other classes; check the Sacred Sounds website for the full Yoga and Unnata Aerial Yoga schedule. Sacred Sounds is opening THIS Thursday, November 3. Spread the word! Please feel free to pass this information on to your friends. We have room for twice as many students as at the Williamsburg location, all without needing to share hammocks. There is room enough for everybody, so don’t wait for the New Year’s resolution rush! Be sure to start taking classes this Fall. Namaste and Enlighten Up, Everyone! Pictured (left to right, top to bottom): Inna Bichikova (Russia), Kyriaki Siakavara (Greece), Oier Estankona (Spain), Blanca Pliego (Spain), Olga Gunina (Russia), Rosalba Salvatorelli (Italy), Hester Koldeweij (Holland), Andrea Ashley Ellsworth (Canada), Sylvana Carrara (California), Ageliki Benissi (Greece), Sheila Falk (Austria), Ioanna Paterakis (Greece), Luis Soldevila (Madrid/Interpreter), Michelle Dortignac (Brooklyn/Founder Unnata Aerial Yoga), and Montse Lominchar (Ciudad Real, Spain/Our hostess). Wow! The Unnata Aerial Yoga Teacher Training in Cuidad Real, Spain couldn’t have gone better! Our host Montse Lominchar (Unnata Arial Yoga Teacher) and husband Alvaro welcomed us and 12 other Unnata trainees to their beautiful Yoga studio in Cuidad Real, Spain (Yogasadhana.es). Montse and Alvaro also made me feel right at home in their home for the duration of my stay there. We had 12 students fly in to Ciudad Real, from all across Europe and beyond! Almost everyone spoke English well enough, but for those who didn’t, we had the amazing Luis Soldevila as our interpreter/translator. Thank you everyone! You are all awesome! Congratulations on becoming Unnata Aerial Yoga teachers! Daily BR!NK is an online publication and networking platform that features individuals with uncommon drive and passion. Some call them trendsetters, visionaries, or tastemakers; we like to refer to these up-and-comers simply as BR!NKers – incredible people who you haven’t heard about yet, but certainly will in the near future. Samantha Oltman from Daily BR!NK has featured me, and Unnata Yoga in their on-line magazine. There’s a great article, and some cool pictures that their photographer Zack DeZon took. You can see the whole article here, but below we’ve excerpted some pictures from the slideshow on their website. Have a look, and see you in class! 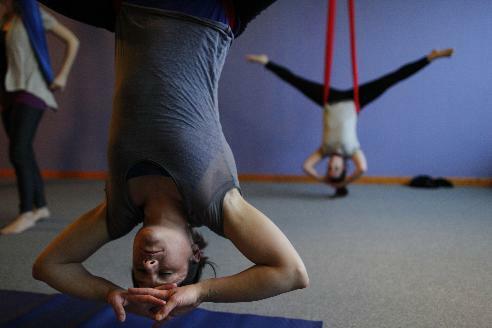 Minneapolis Star Tribune correspondent Sheila Mulrooney Eldred recently interviewed me and Unnata Aerial Yoga teacher Becky Stella for an article about the first Aerial Yoga class in Minnesota, and possibly the Midwest. 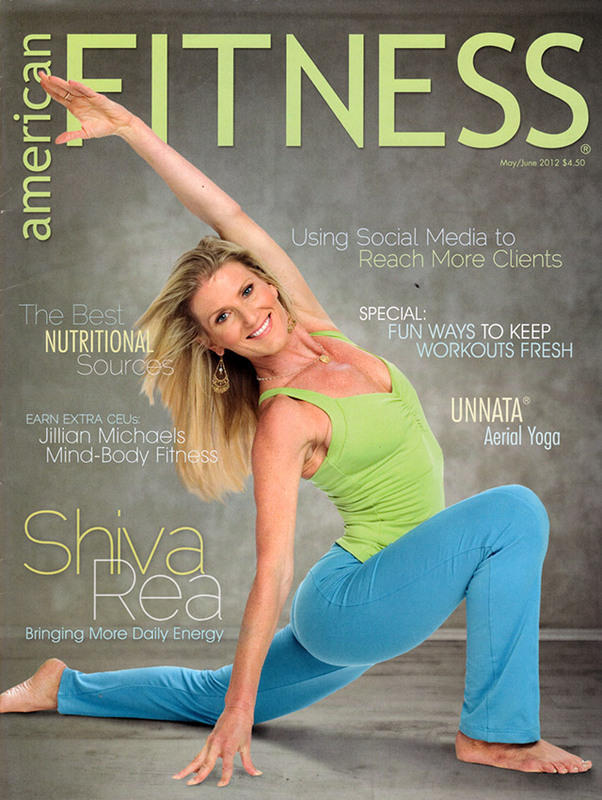 Becky Stella teaches at the Yoga Center of Minneapolis, and is a 2009 graduate of the Unnata Aerial Yoga teacher training program.